Elvis has left the building? 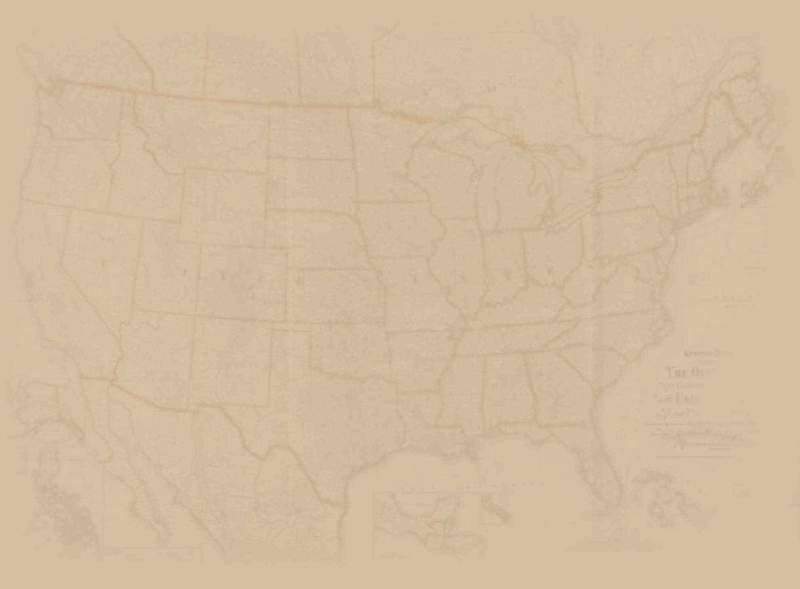 Lake George Village, in the southern Adirondacks of New York state, would beg to differ! This small village springs to life during the first week of June with a five-day celebration of the "King of Rock ‘n' Roll." 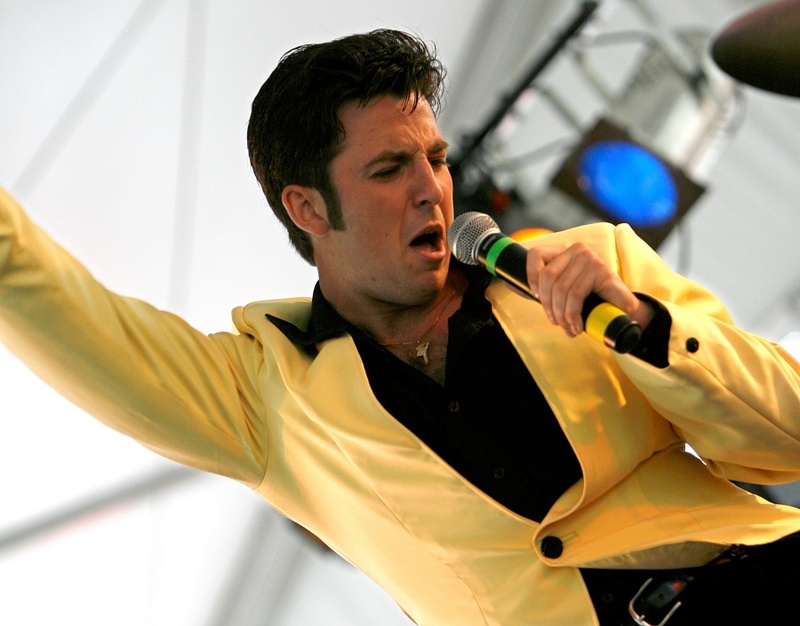 Tribute artists from far and near descend upon the Adirondacks to shake, rattle and roll to honor the life and perpetuate the legacy of Elvis Presley along the shore of the "Queen of America's Lakes", the pristine 32-mile-long mountain-rimmed Lake George. Although the setting is serene, you can be sure that, during the festival, there will be no peace in that valley. 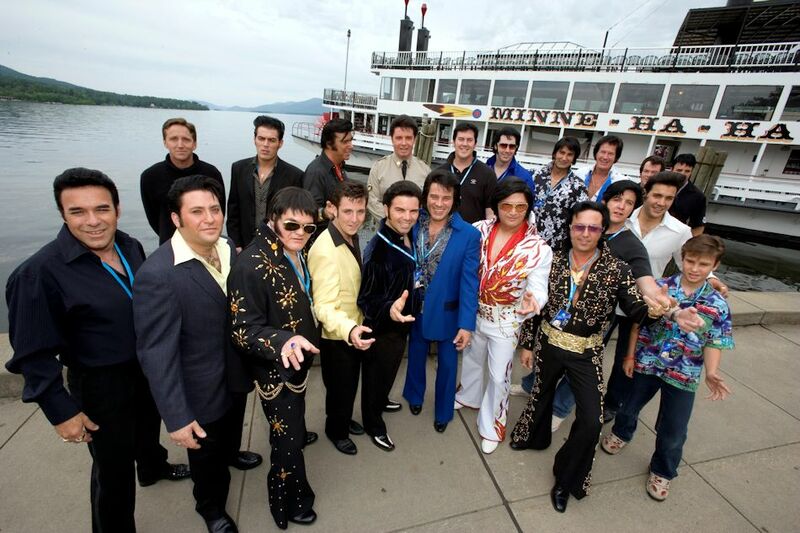 A group of Elvis Festival tribute artists pose by the lake before boarding one of the cruise ships for a ride. From the opening night ceremony on Wednesday evening, June 1, to the Festival Wrap Party on Sunday, June 5, visitors will enjoy nostalgia-packed musical presentations and a whole lotta Elvis. Although the event is based at the Lake George Forum, guests will also have a chance to rock around the clock to Elvis tunes at venues that include the Boardwalk Restaurant, the Shoreline Restaurant, King Neptune's Pub. They may toast the King with hand-crafted local beer at the Adirondack Brewery and Pub, and even hear a show aboard the Minne-Ha-Ha steamboat and the Adirondac, one of the smaller shoreline cruise boats. Celebrating its 12th anniversary in Lake George this year, the Elvis Festival is highlighted by three rounds of competition by the contestants, both youth and adult performers, who apply months in advance for the privilege of joining the ranks of the festival's Elvis Tribute Artists (ETAs). Adult competitors are divided between professional and non-professional, and must select an era, either the '50s and '60s category or the '70s category. Costumes reflect the era, and musicians perform some sets with sound tracks and some with a live band. Each also will rip it up for an hour in a village venue. Up to sixty artists will be judged on an extensive list of criteria. All will be vying for the coveted title of "Ultimate Elvis Tribute Artist" (UETA). With luck, you can catch a performer for an autograph while you're checking out the sights in town. Even youngsters catch Elvis fever. The Elvis Festival draws thousands of people to this little village of Lake George each June. Jason Sherry, producer of this and three other Elvis Festivals around the country, speaks of the bonding that occurs among returning guests, volunteers and performers. "They are becoming part of our ‘Elvis Family.' It's touching how a simple event can bring out the wide range of emotions that are attached to Elvis Presley's life. Each performer and each fan has his or her own personal connection to Elvis, and it's always interesting to watch how they manifest throughout the weekend." 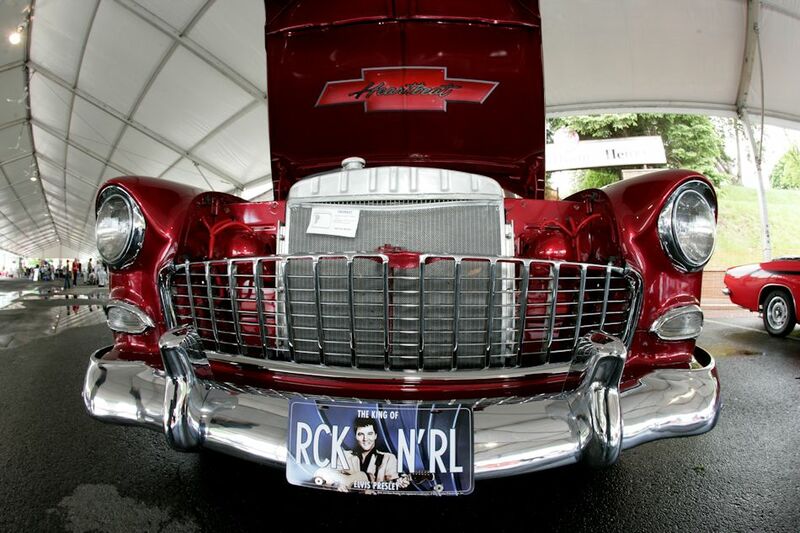 Returning guests cherish the traditional activities like the Elvis Classic Car Parade, as well as the excitement of the competition, but they also look forward to hearing non-competing headliners who perform at venues around town where the entertainment price might be packaged with dinner. In your down time you'll enjoy wandering along Canada Street to see the shops or pick up an ice cream cone to refresh you as you sit in Shepard Park or explore the shoreline walkways. The "Million Dollar Beach" might tantalize you, or the nearby outlet malls a few miles south of the village. The car parade us a sentimental journey for all attendees. Attending the festival is not an impossible dream, and ticket sales are already open. 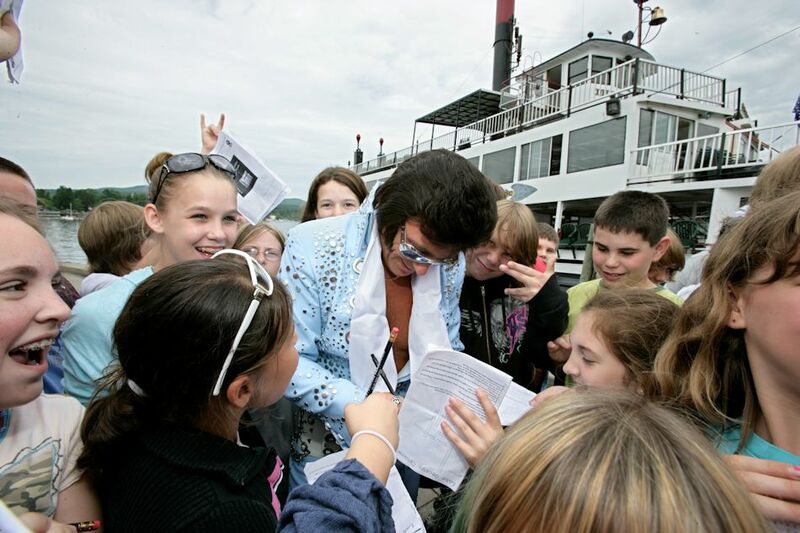 To learn about pricing options ranging from single events to a variety of multi-event packages, and to see the complete schedule and lodging options, go to http://www.LakeGeorgeElvisFest.com. You can even download an application to compete while you are on that site. Lake George Village is about an hour north of Albany International Airport at Adirondack Northway exit 21. Young or old, performer or audience, you just can't help falling in love with the Lake George Elvis Festival.